Hours: Tuesday - Sunday, 11:30 am. - 11 p.m. Closed on Mondays. Menu: A selection of fresh, delicious, thin-crust pizzas, salads, pasta, and calzones. 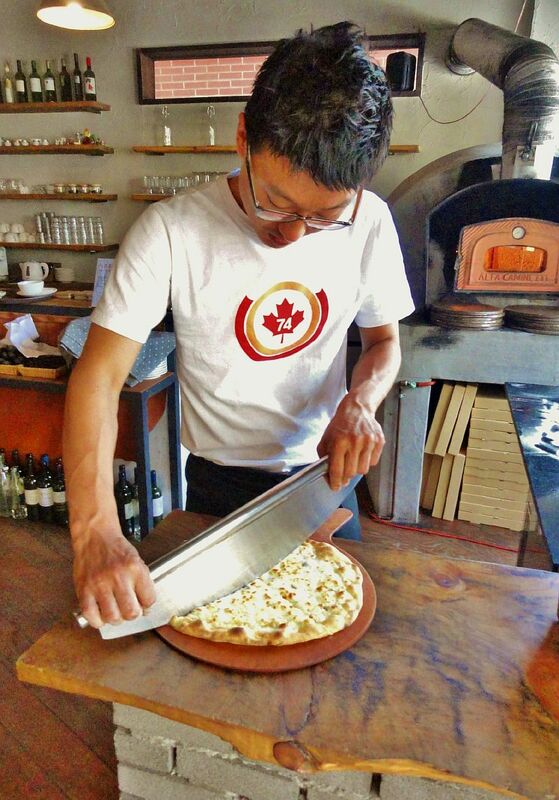 Taste: After having your pizzas plagued with potatoes, cabbage, and corn, the pizzas at Dalgrak are a step in heaven. Ooey-gooey cheeses, the freshest ingredients you can imagine, and toppings such as arugula and prosciutto make this a rare find. 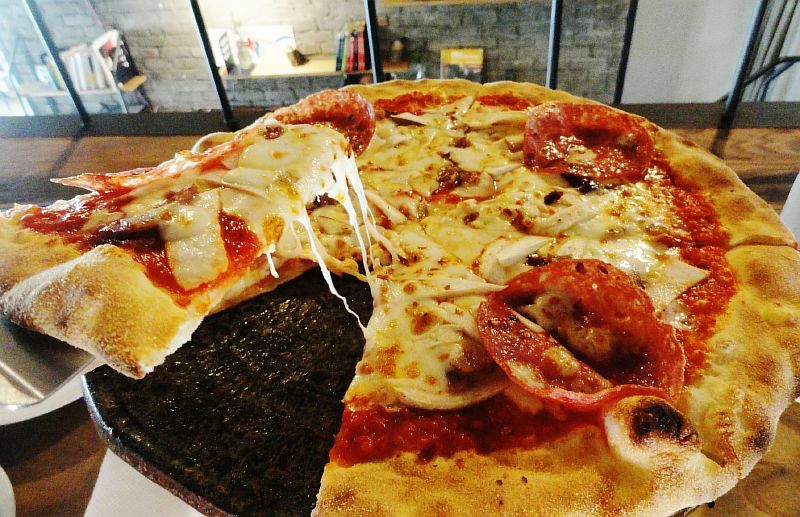 Price: Medium-High: Pizzas range from 12,000-16,000 won. Interior: With a rustic, industrial vibe you get the feeling that the priority is the pizza. With bare concrete walls, exposed light bulbs, and simple wooden shelves, the interior is cool yet cozy. Atmosphere: Dalgrak is the perfect place for date night. Not too fancy to feel uncomfortable and not too comfortable to not feel special. The décor, the smells, and the tastes all blend together to create a perfect ambience for an Italian meal. Staff: Quick, friendly, and focused. The owner and head chef speaks a bit of English and all the employees are kind and offer excellent service.